Potential landlords will want to see that you have the funding in place, to prove you are a serious potential tenant. You could seek investors or a loan, or both. With investors, recognize that they are taking a financial risk on something that you, not they, have control over, so they will need to be given a sufficient amount of equity in the business. With loans, there will be "closing costs" due upon being given the funds, which can amount to $10,000-$20,000+. Make sure to include these in your calculations when assessing if a loan is right for you. There will also be monthly interest payments - ensure that your projected sales will be enough to cover the payments as well as your other operating costs. Yes it's true that "location, location, location" is one of the most influential factors for restaurant success. But keep in mind that your monthly rent will increase the better located your property is and in some cases may be more costly than you can budget for. Ensure that your proposed occupancy costs are around 8% of your sales projections. In the restaurant industry, there's a lot of room for accidents. Your chefs may slip on a puddle in the kitchen and need worker's compensation, criminals may target the rare antiques you use as decoration or bad weather may force you to make expensive repairs. Bottom line is, you'll need to find a suitable insurance policy that fits your needs. Every restaurant requires licenses to operate, regardless of location. Though you may not require specific permits such as a deep-fryer or music license, be on the lookout for Food Service Establishment Permits, Liquor Licenses and general operating licenses, along with their associated fees. It's rare that you purchase a restaurant space that doesn't need any work done on it. Be it new paint on the walls, installing a new bar or fixing the faulty electrical work, always be prepared to spend some money to make your restaurant as attractive and functional as possible. Always build in some contingency money in case projects over-run...they have a habit of doing so in the restaurant industry! The average cost of outfitting a new kitchen is $115, 655. Granted, the costs will fluctuate depending on the size of restaurant and level of any special equipment requirements you may have. Costs aside, it may not always be best for you to buy your equipment. Look into financing options such as payment plans to avoid a substantial cash hit before you've even opened. Both tipped and non-tipped employees must be paid in accordance to local labor laws. While in most cases the pay rate for tipped employees can drop below minimum wage (so long as they meet the state standard), non-tipped employees must be paid at least the local minimum wage. Be mindful that staff payment will amount to one of your primary expenditures. As a restaurant, you'll need to ensure you've made arrangements for all of your ingredients and supplies. Don't open until your kitchen is fully stocked for service. Remember to also purchase all of the other service necessities such as dishes, flatware, napkins and tablecloths, as well as furniture and POS equipment. In a competitive industry, word-of-mouth is unlikely to be enough to sustain a busy restaurant. Seriously considering hiring a PR company - even if it is just for the first few months - to help boost your restaurant's profile. These folks will often have contacts within the local press outlets to give you all-important coverage. Working capital will keep your business afloat until your revenue stream amounts to more than your expenses. As such, you'll need money to pay your staff, cover food costs and any manage any other expenditures. A good rule of thumb is to budget 3-6 months of operating budget to ensure you can stay open until your restaurant becomes profitable. Loans are time consuming and costly. Issuing equity results in your share getting diluted. 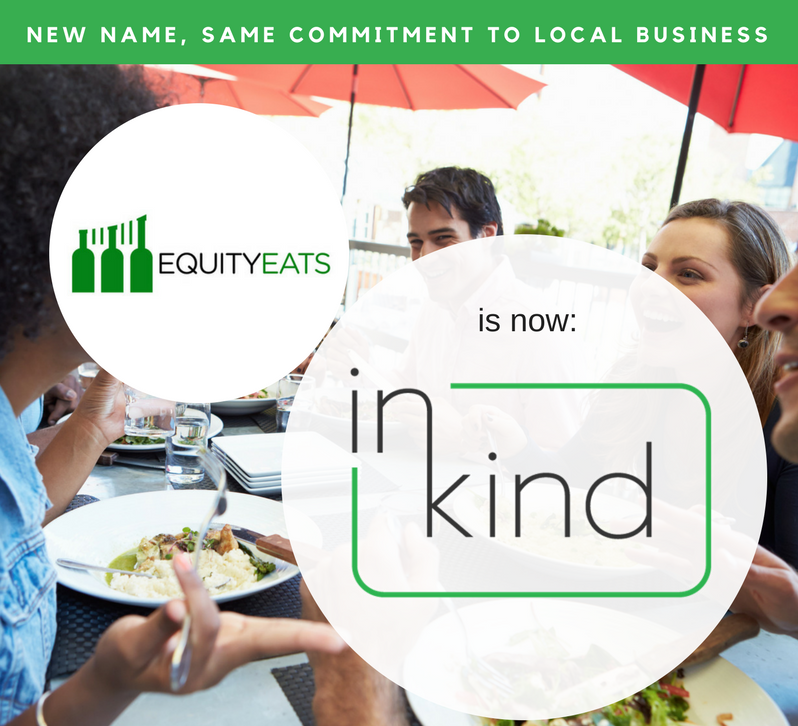 With inKind, you can get 0% financing, with minimal interference from lenders or investors. Fill out an application today and see your business transform.